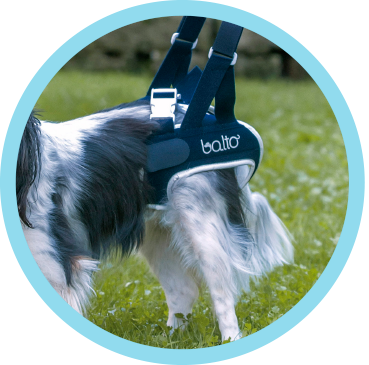 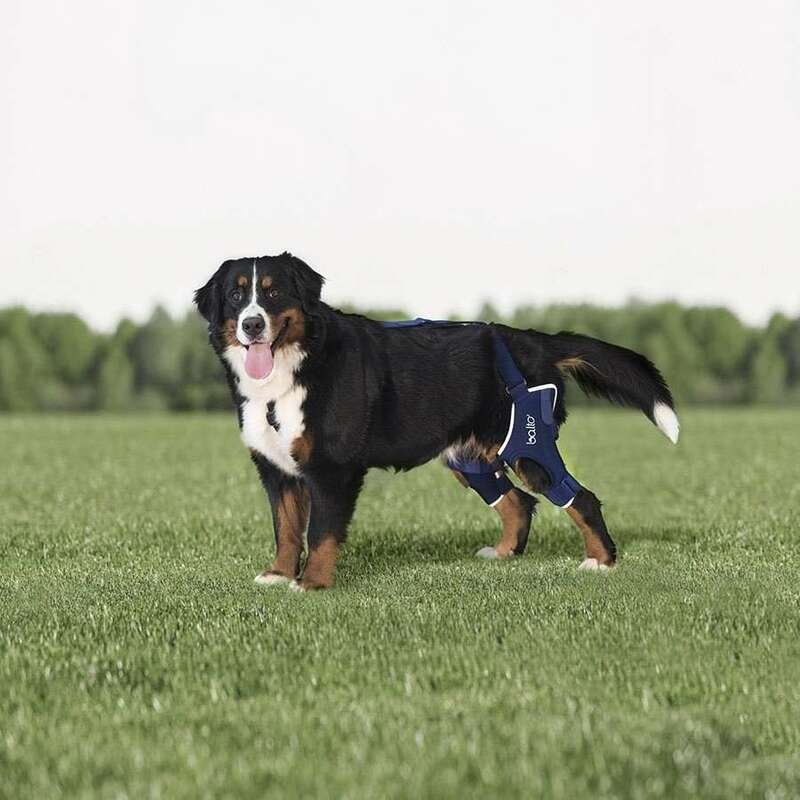 The brace helps dogs suffering from hip dysplasia, reducing pain by exerting bilateral compression on the hips. 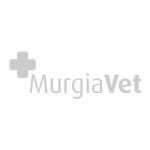 It is effective for all degrees of dysplasia including degree E (the most severe). 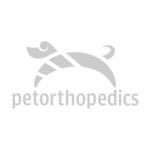 It is also used for other pathologies (hip arthrosis for example). 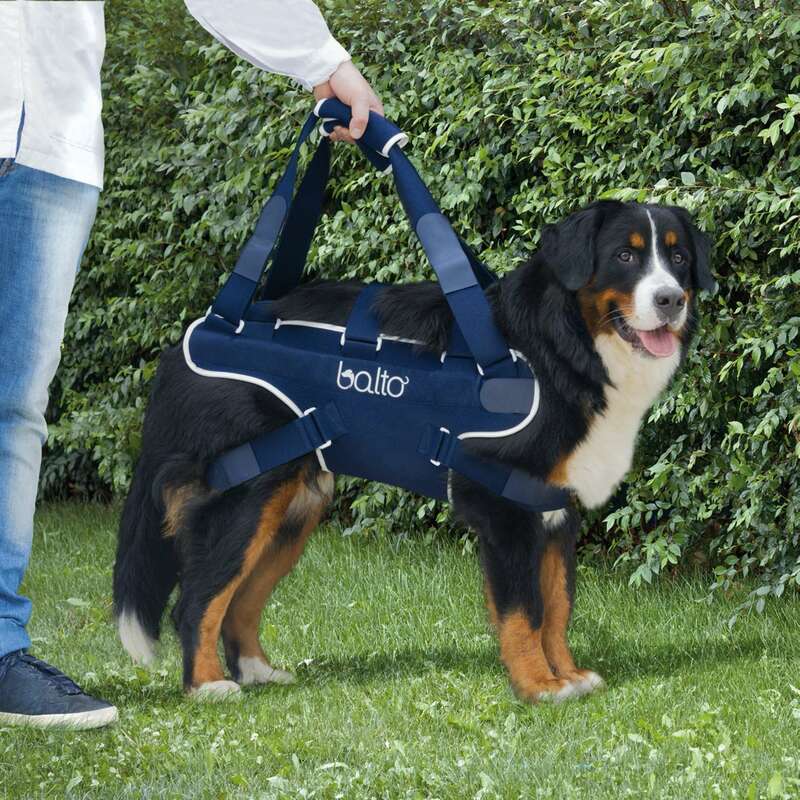 It is an excellent alternative to surgery in cases where the dog cannot be operated. 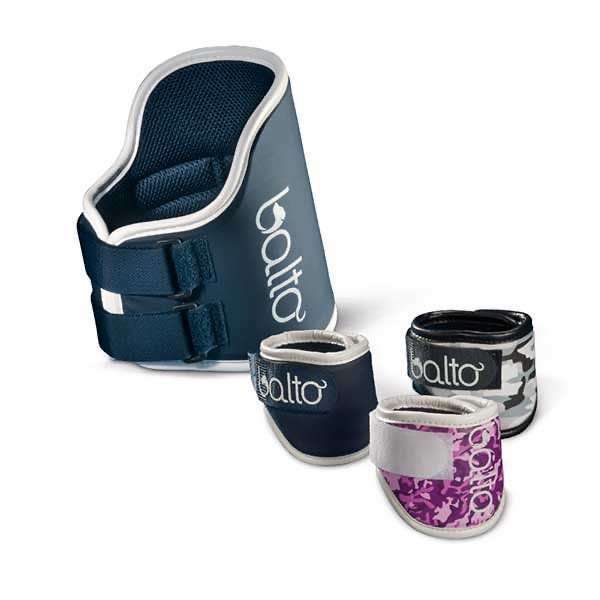 It is made of breathable and washable material that is both retentive and compressive. 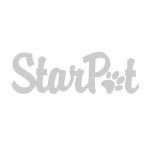 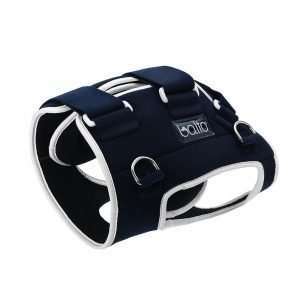 BT Neck is an orthopaedic brace designed to help cats and dogs with problems with their cervical vertebrae, crushed vertebrae, neurological issues and hernias. 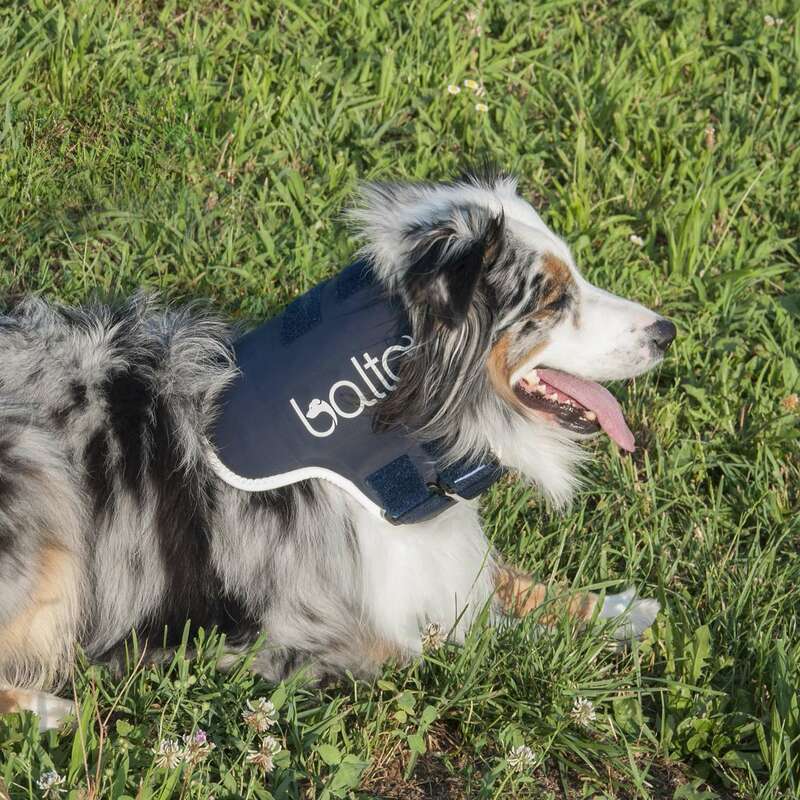 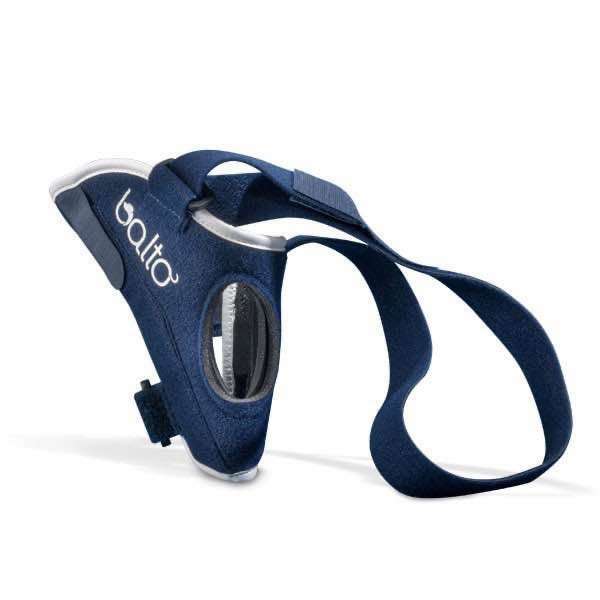 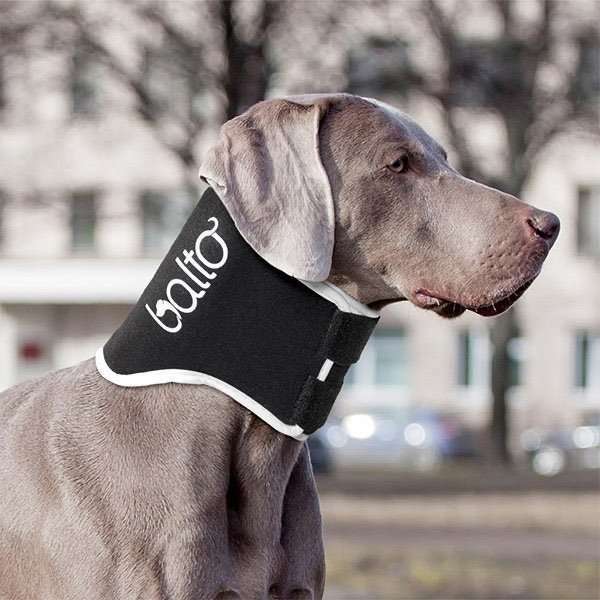 The BT Neck Eco was designed as an alternative to the classic Elizabethan collar (cone of shame), and neatly outperforms it by combining efficacy and the utmost in comfort. 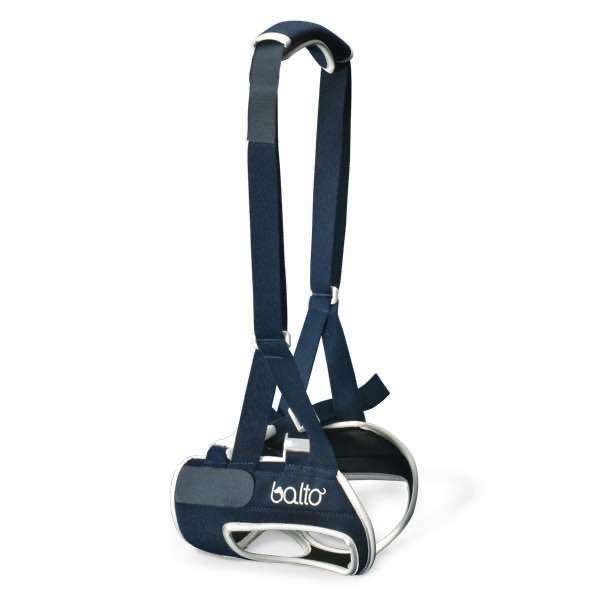 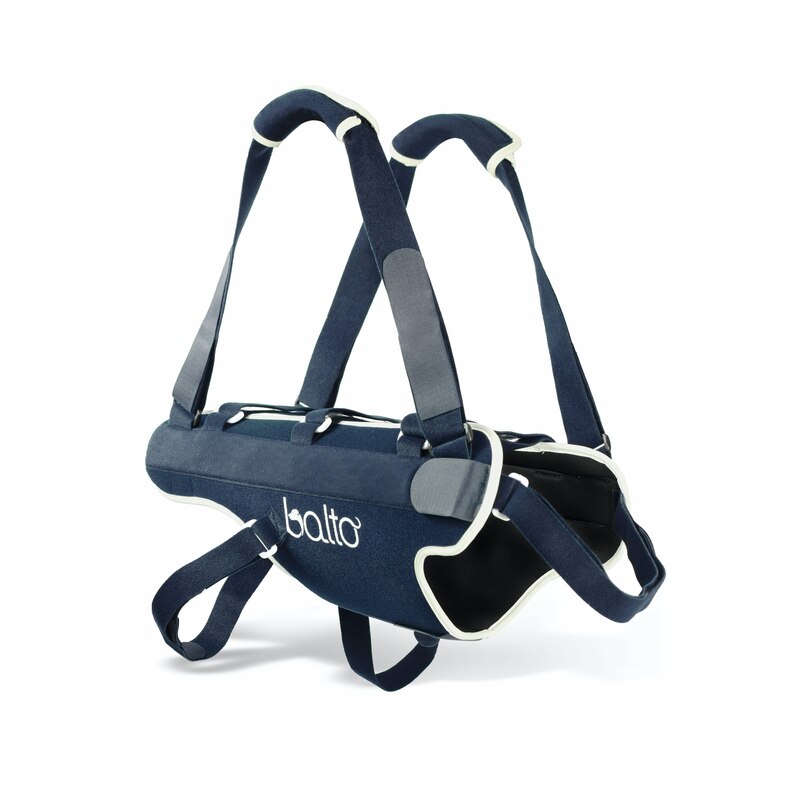 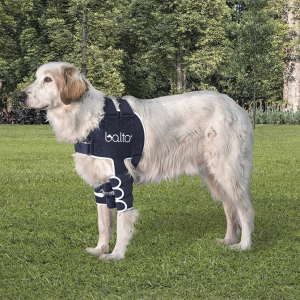 The BT LUX brace is designed to limit overall abduction of the shoulders of your 4-legged friend. 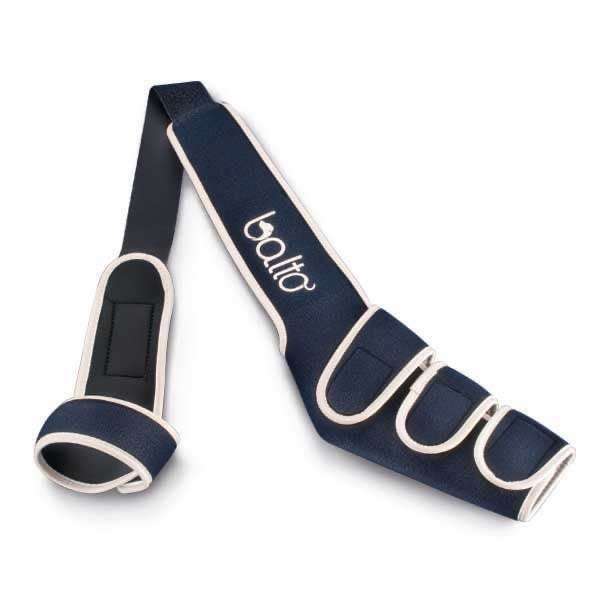 It can be used for minor issues (like inflammation) and for shoulder diseases that require limiting abduction and movement of the joint. 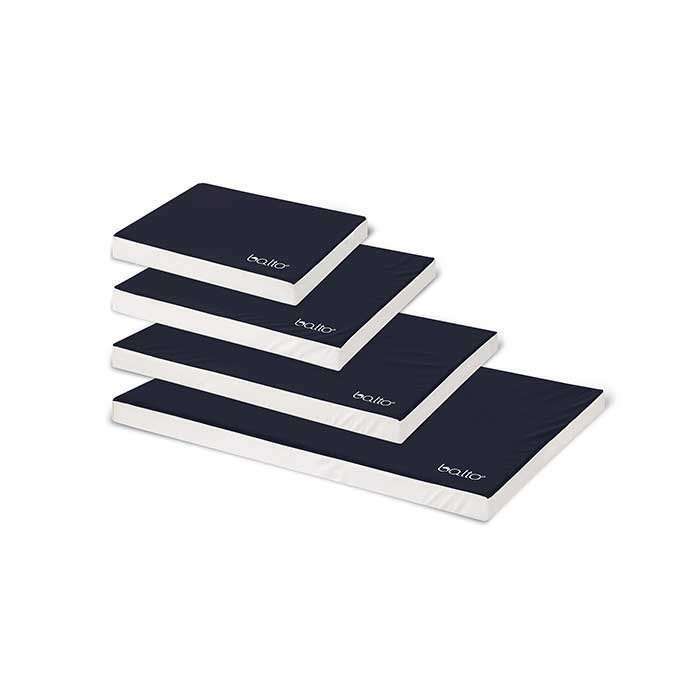 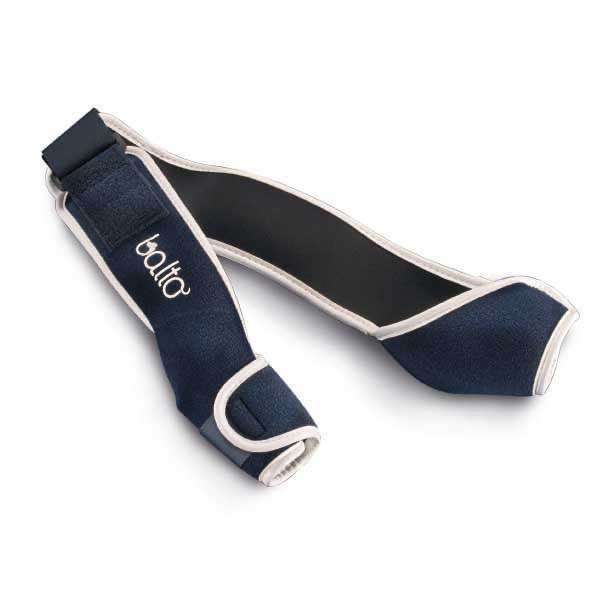 It can also be used as a post-operative device to promote gradual rehabilitation of the joint. 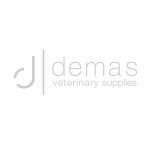 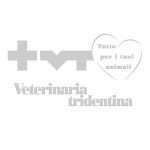 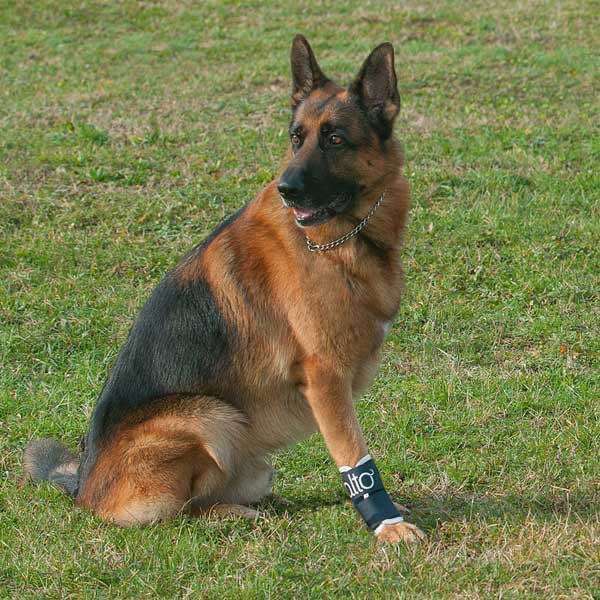 BT SOFT is designed to protect the dog in cases of hygromas, sores, calluses on the elbow and bursitis. 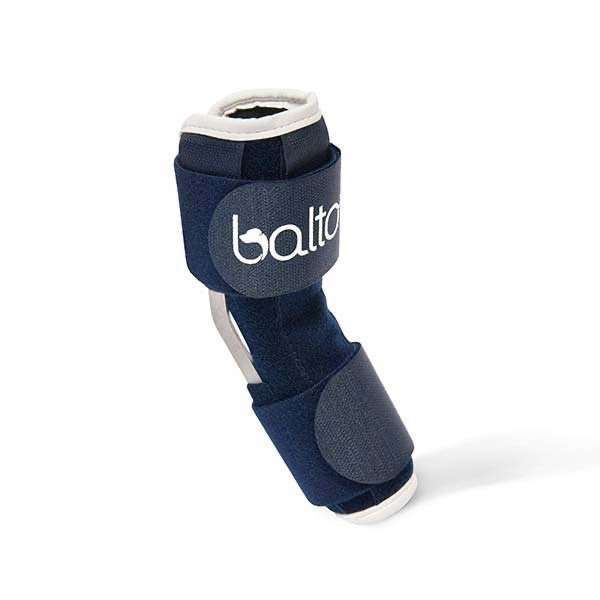 With BT Soft Plus, protecting an elbow affected by hygromas, sores and calluses is dead simple. 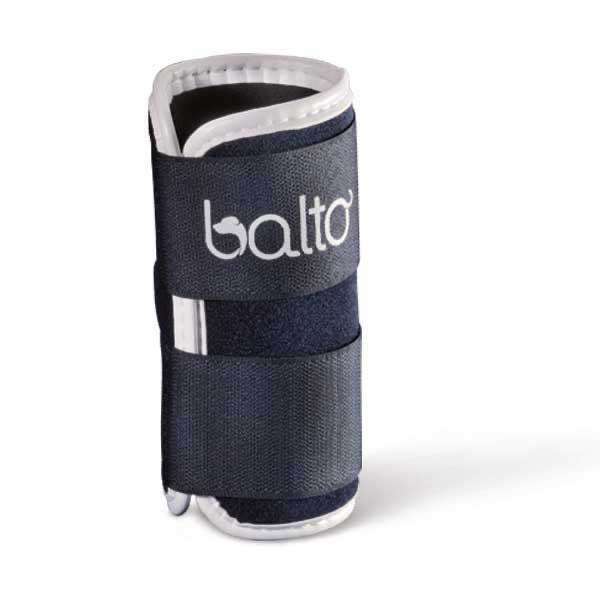 The brace is used in cases of hygromas, sores and calluses to the elbow. 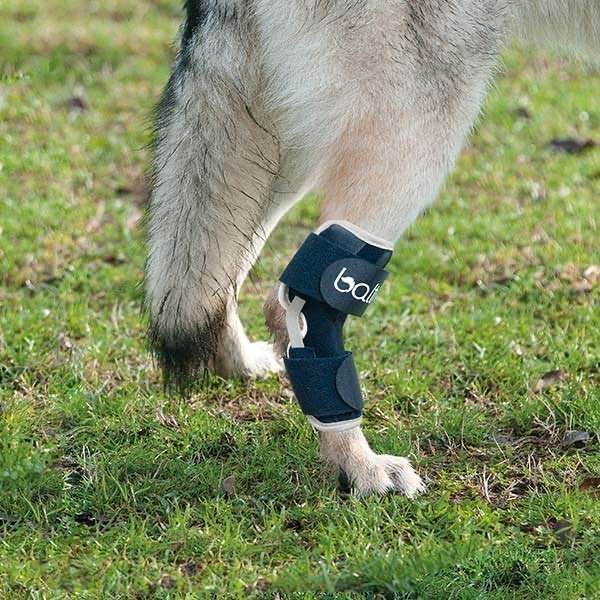 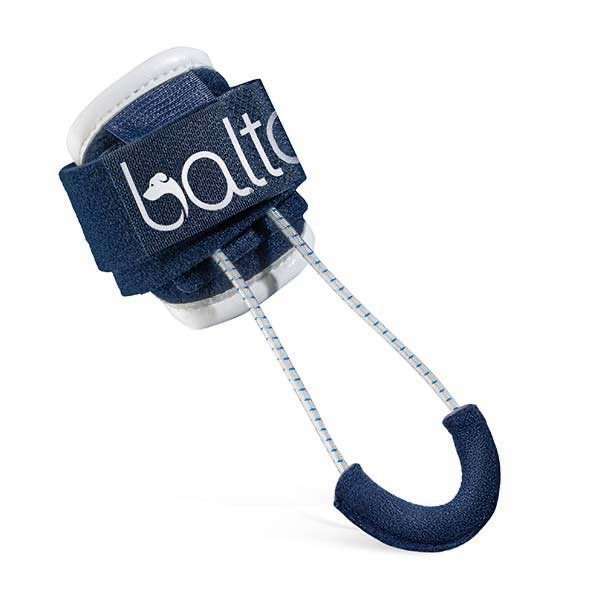 The BT BONE brace is an alternative to the more common splints or casts used to treat traumas caused by fractures to the front leg including those between the radius-ulna and radius-carpus. 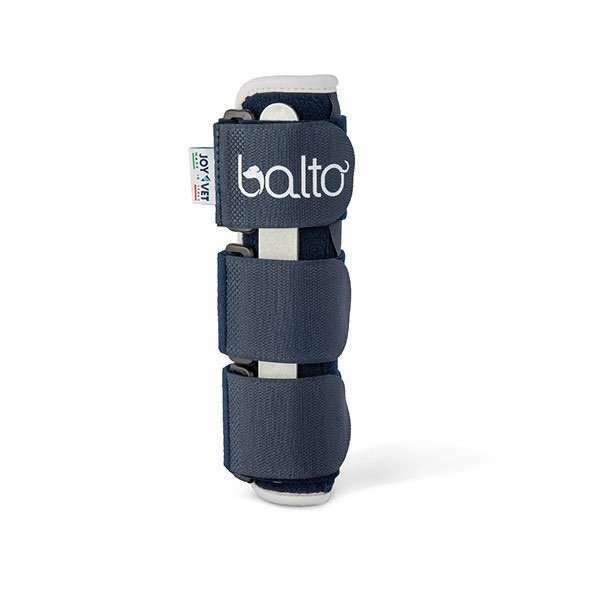 The carpal brace is used for conditions involving lesions to the carpus, leading to pain, lameness, or dif culty in moving. 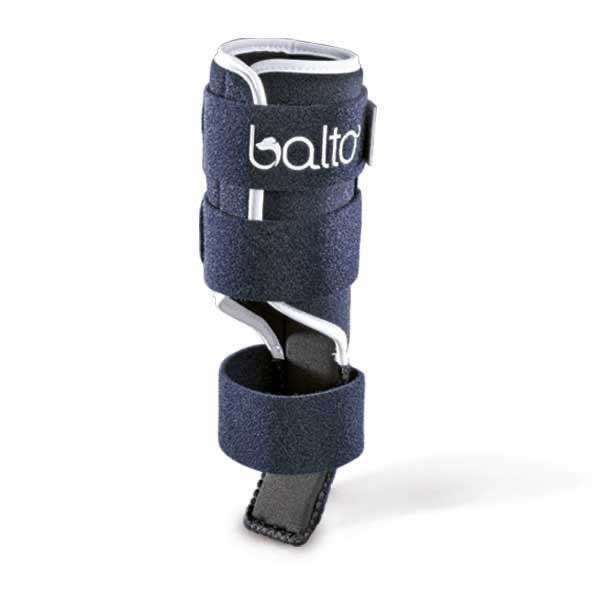 The brace is specially designed to support the radiocarpal, carpometacarpal and tarsometatarsal joints. 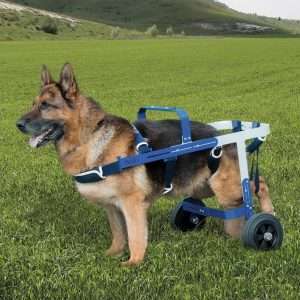 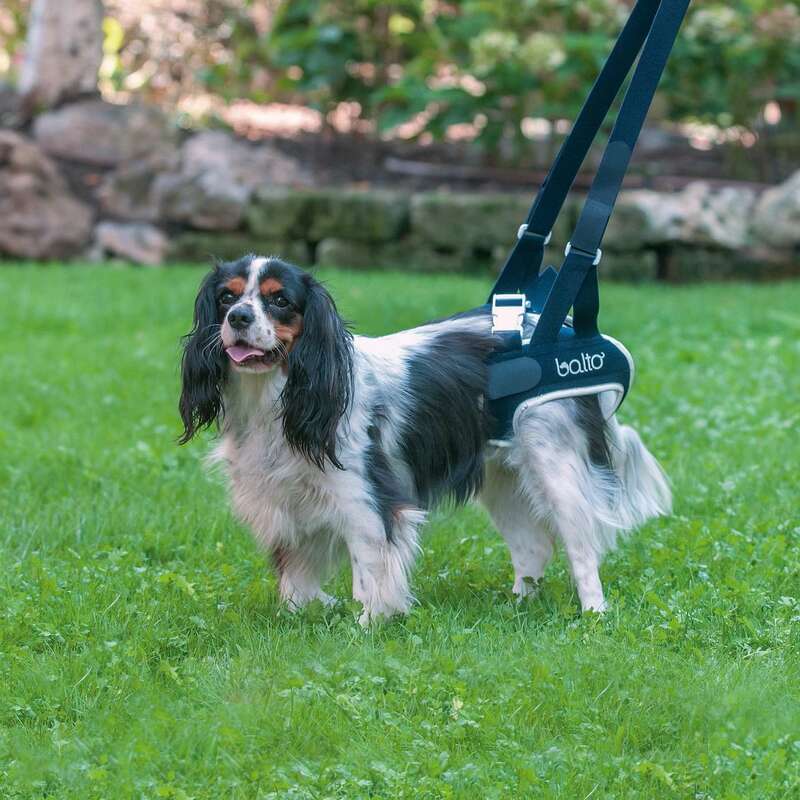 The BT BODY LIFT is indicated for dogs that have difficulty walking, as a result of trauma, disease or paralysis, as well as for dogs with motor difficulties or it is also indicated for dogs with spinal column issues. 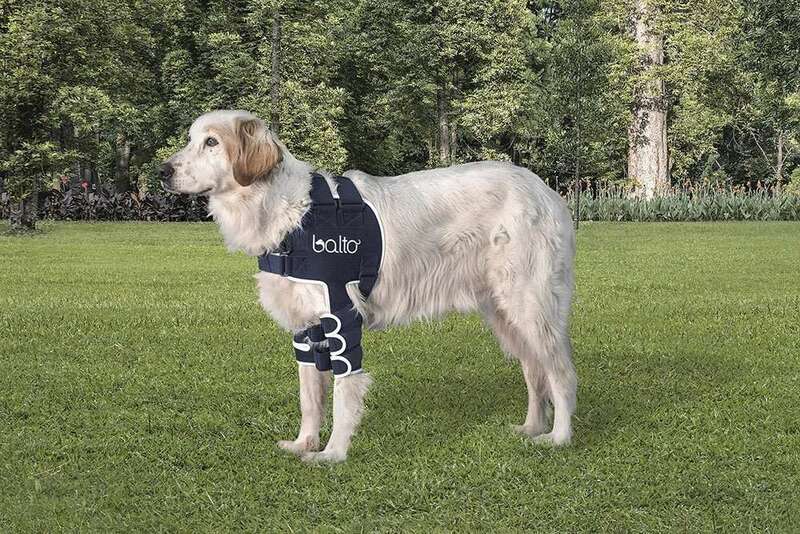 BT Up is the perfect support for dogs suffering from conditions such as arthritis, osteoarthritis, hip dysplasia and paralysis or semi-paralysis of the hind legs. 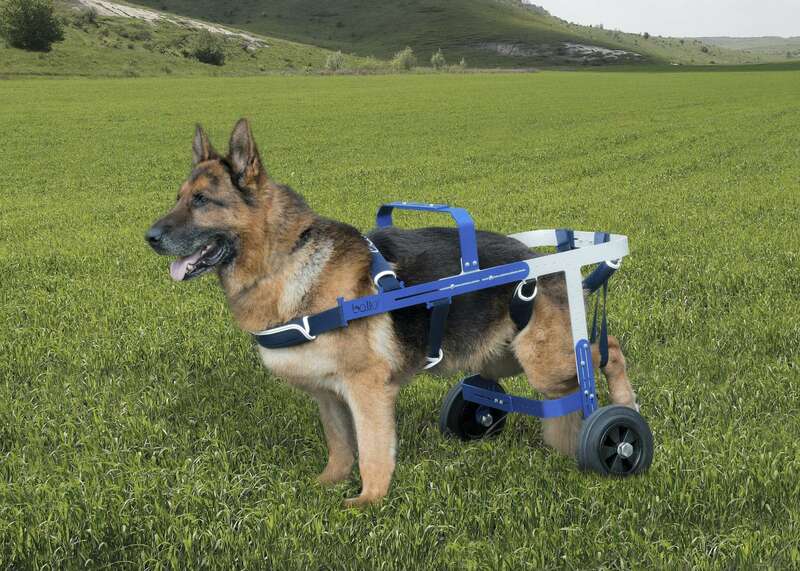 The Balto Off-Road wheelchair was created to assist dogs with motor disabilities or difficulty walking due to disease or old age. 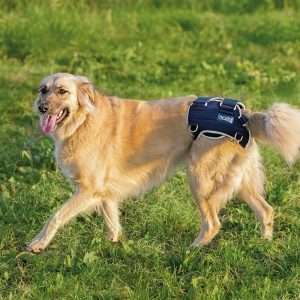 Hip dysplasia, degenerative myelopathy, severe arthritis of the hind legs, neurological disorders and deterioration of the rear joints that prevents the dog from standing unaided are the diseases for which it is most often indicated. 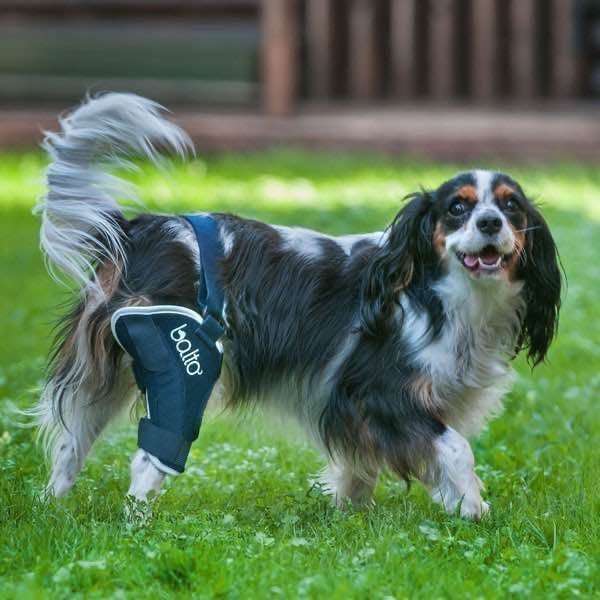 It is a brace designed for cases of cruciate ligament, luxation of the patella, knee joint conditions such as arthritis and arthrosis, varus and valgus. 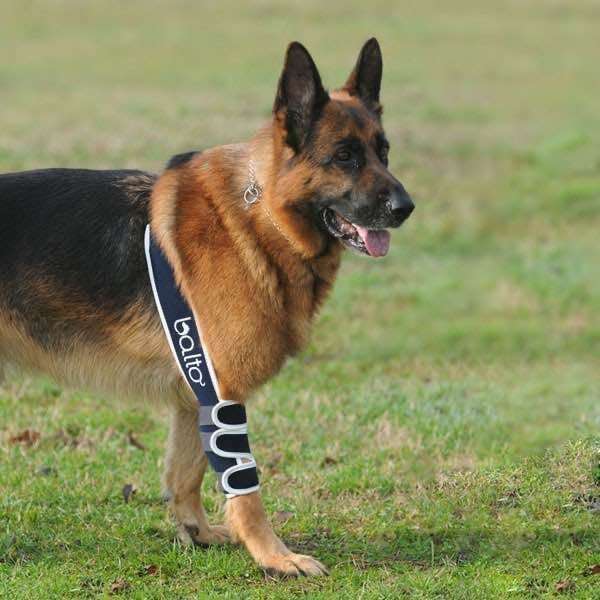 It can be used both as an alternative to surgery, and in post-surgery. 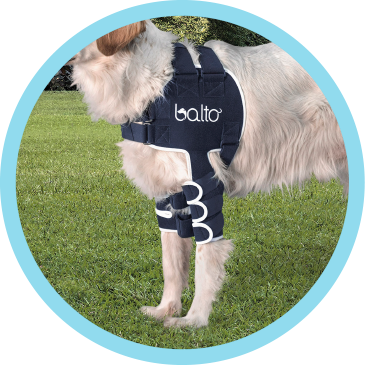 Designed for cases of cruciate ligament, luxation of the patella, knee joint conditions such as arthritis and arthrosis, varus and valgus. 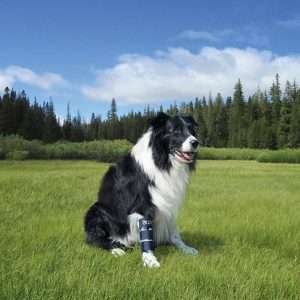 It can be used both as an alternative to surgery, and in post-surgery. 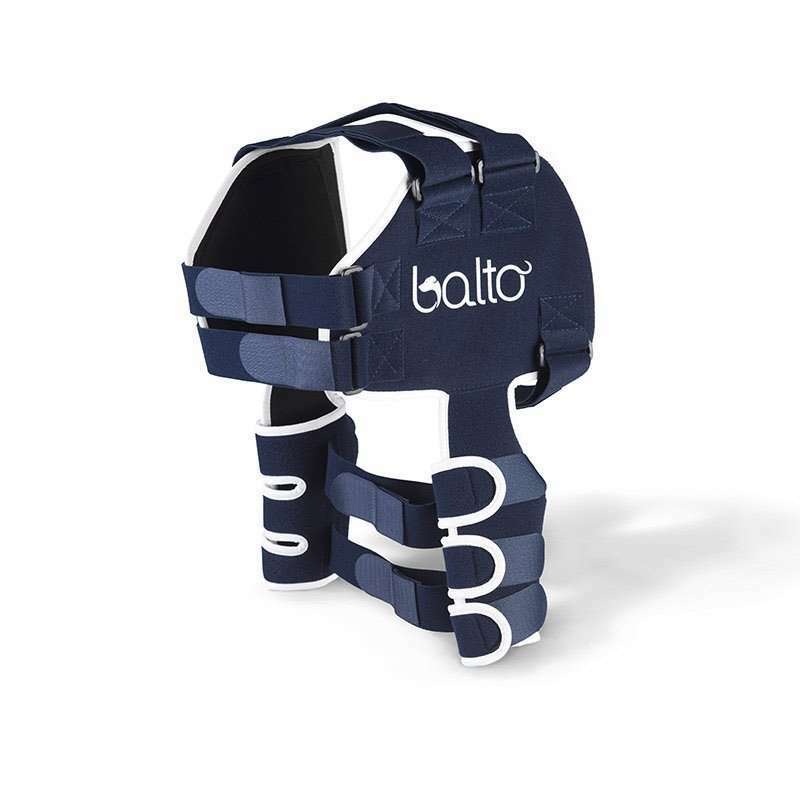 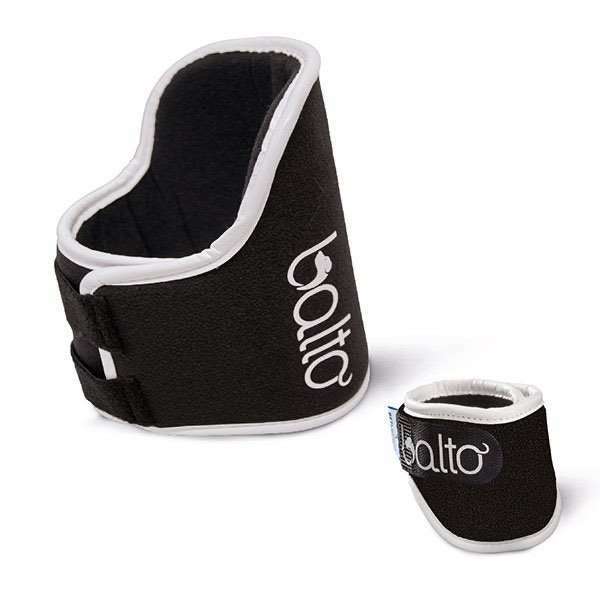 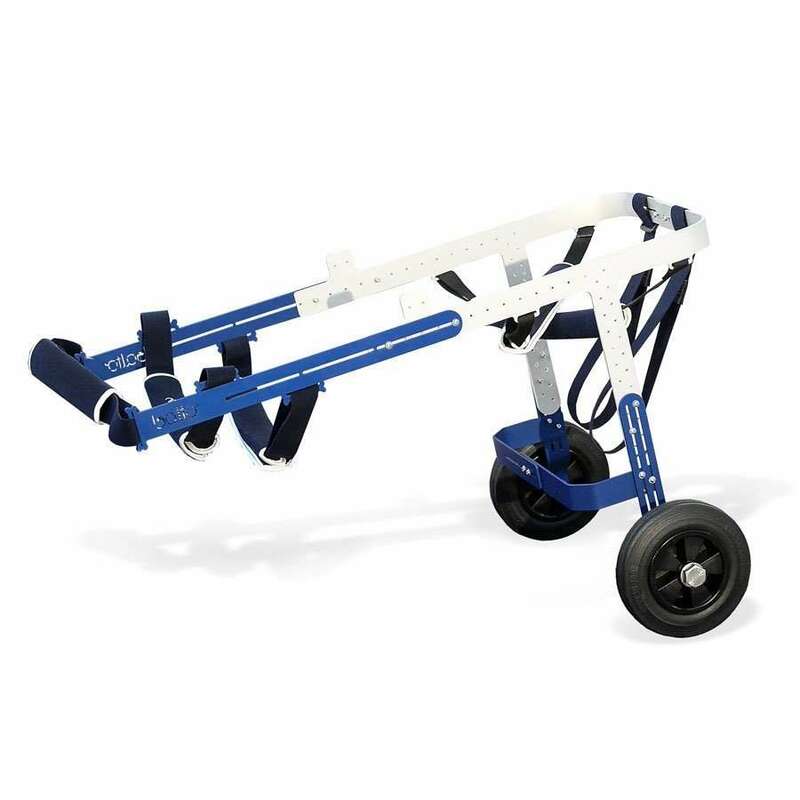 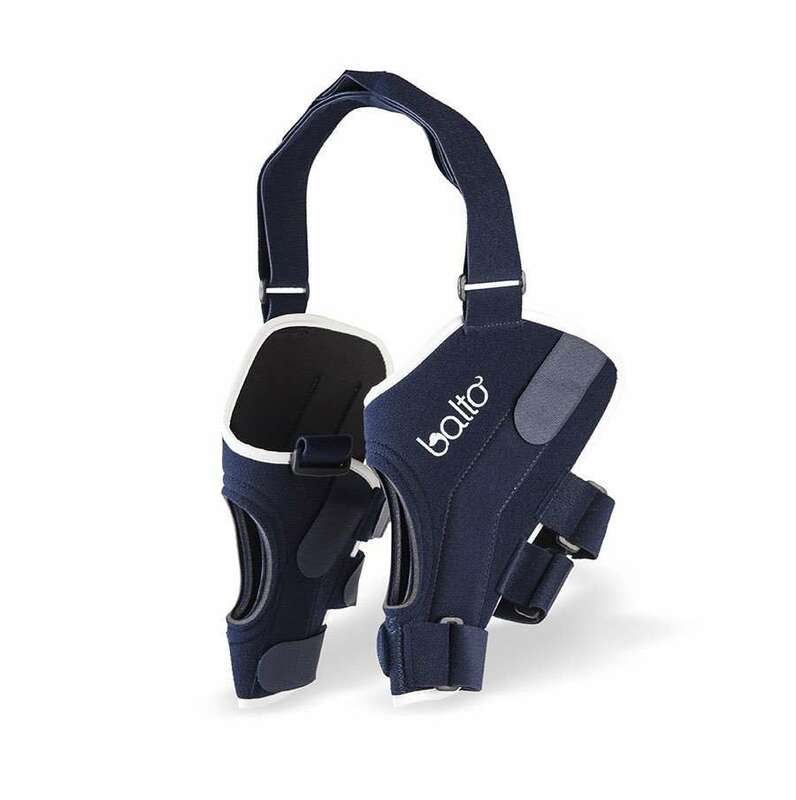 This brace is used in conditions that cause lesions in the region of the hock joint, with symptoms such as pain, lameness or diffi culty in moving. 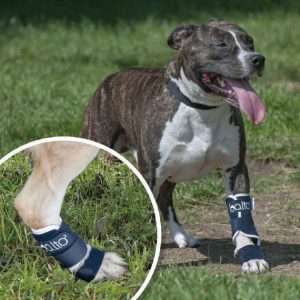 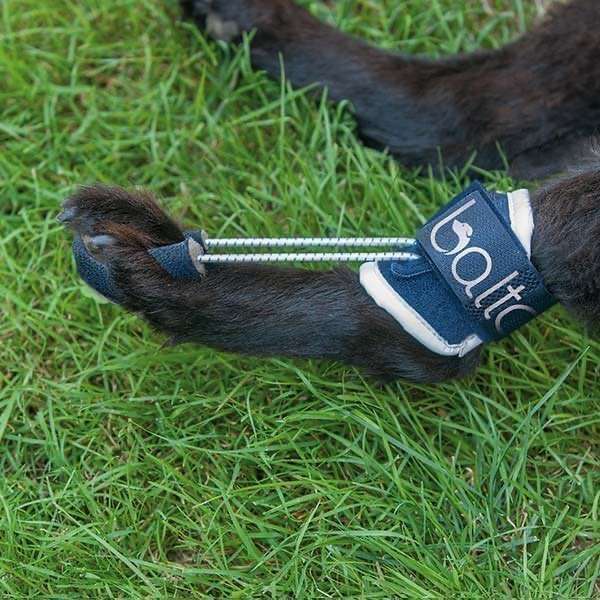 The brace can be used for neurological disorders that cause severe proprioceptive deficits, which mean that the dog is unable to sense the position of the limb on the ground, thus tending to stand on the back of its paw (dorsiflexion). 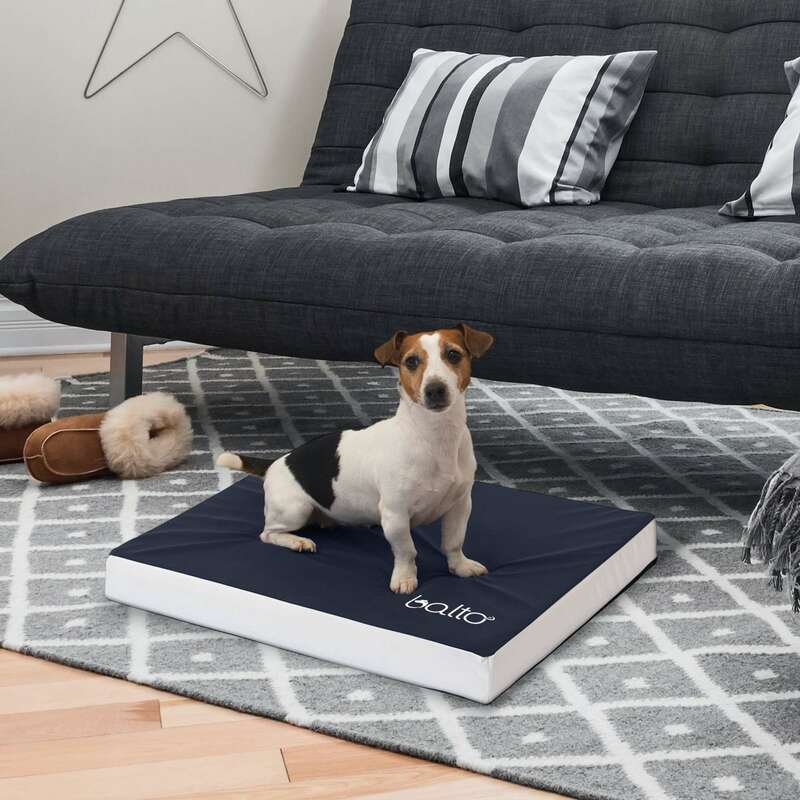 The BT Blue Carpet dog bed was designed for older dogs and dogs suffering from bed sores. 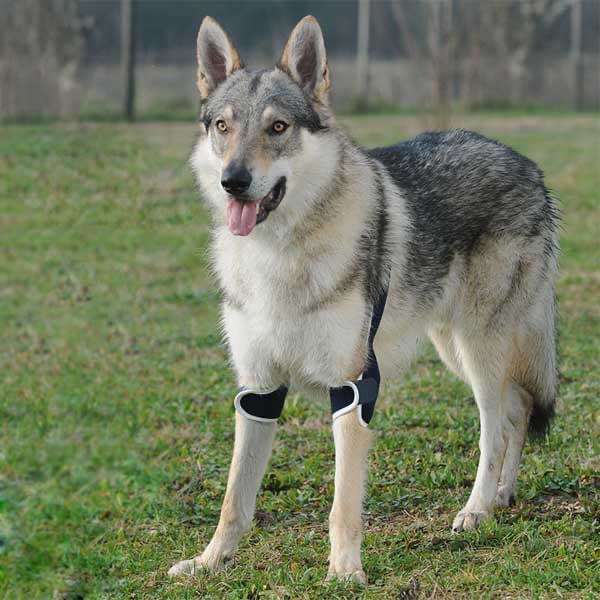 Joyvet brand Excellence is expressed every day in our orthopedic braces for dogs, handmade entirely in Italy, crafted in all details and in compliance with all safety regulations. 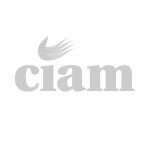 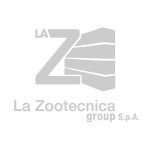 By clicking on submit you accept to receive our newsletter (read policy). 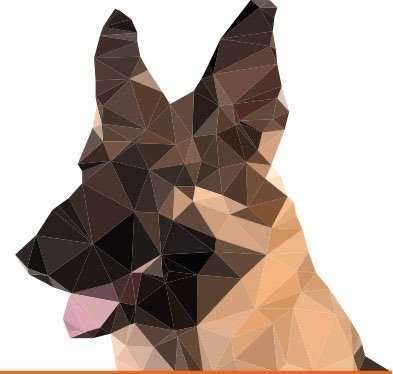 You can unsubscribe at any time by clicking on the link in the newsletter.